Ensuring that potential clients will have the ability to pay for services is at the core of a sound onboarding practice. Credit checking will give you access to a client’s payment history, which will help you judge their ability to pay, both now and in the future. 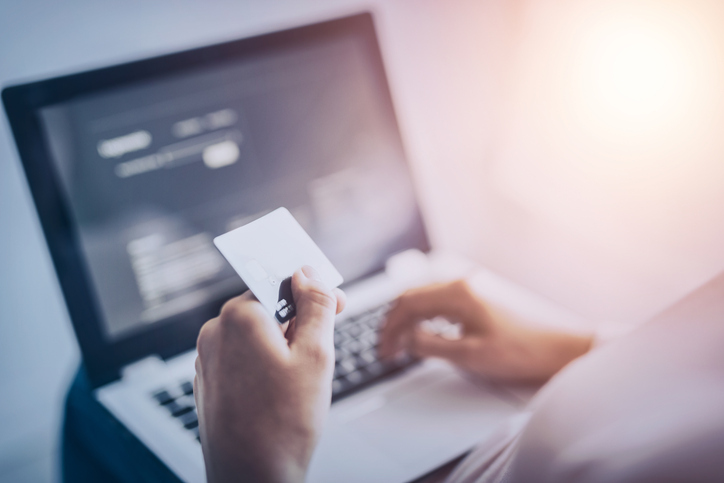 Knowing a potential clients payment patterns could save your organisation a lot of money going forward and give you more confidence in the stability of their business. Credit checking when onboarding clients will give you the insights you need to make an informed decision on whether to continue with the client; allowing you to focus on those who are able to honour payments, while avoiding those who won’t. With knowledge on how a potential client manages its financial responsibilities, you will be better placed to make additional key decisions such as payment terms and credit limits, which might need to be adjusted for different clients. By tailoring payment terms, you help to protect your business from slow payment or unreliable clients and reduce the risk of hefty unpaid invoices. Accessing credit history at the onboarding stage boosts cash flow and ensures a smoother running business. Clients with poor credit management could ultimate force your company into bankruptcy if unpaid bills begin to mount up, leaving you unable to pay your own suppliers. Of course, a favourable client credit check during onboarding is no guarantee that a client will continue to pay in the future, but thoroughly monitoring new clients’ status is the first line of defence against bad creditors. While credit checking clients might seem like a time-consuming procedure and add additional bulk to the onboarding process, it can potentially mitigate risks and save your business from expensive mistakes. By protecting your company financially, you help ensure that your business will enjoy more stable profit in the future, allowing you to build stronger lasting relationships with both your own suppliers and the clients themselves.